Nexon America and WeMade have rolled out the latest content update for their free-to-play MMORPG Riders of Icarus. As the game moves toward commercial launch, the Corruption of Light content update delivers all-new zones to the Kingdom of Hakanas along with dangerous new dungeons and over 30 familiars to fight, capture and tame. 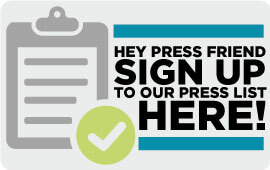 Leading up to Easter, InnoGames announces a whole series of new events in its games. From today on, Elvenar players can look forward to collecting mysterious Phoenix eggs. Additionally, Forge of Empires starts a new spring questline on March 28 followed by the events in The West and Grepolis, starting on April 3 and 13. 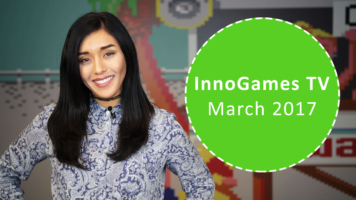 The countdown to spring is on and InnoGames TV brings the season into full bloom with the release of its March episode. Starting today, the approximately seven-minute-long video features images from Forge of Empires’ new age and the latest updates for Elvenar and Grepolis.